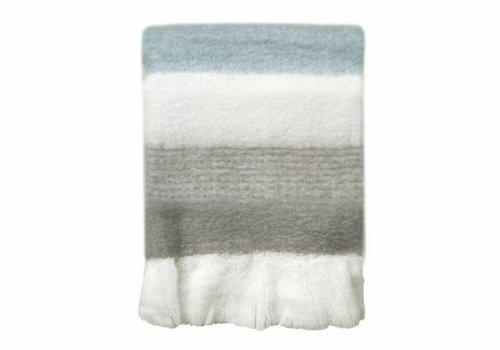 80%Acrylic 20%Wool. 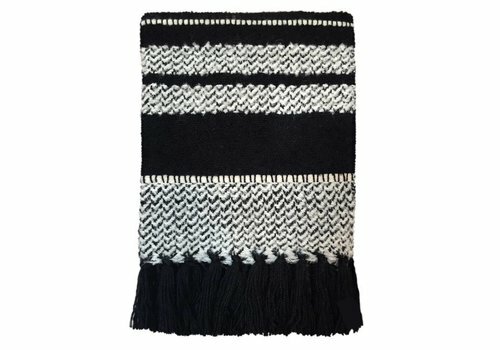 125x150cm. 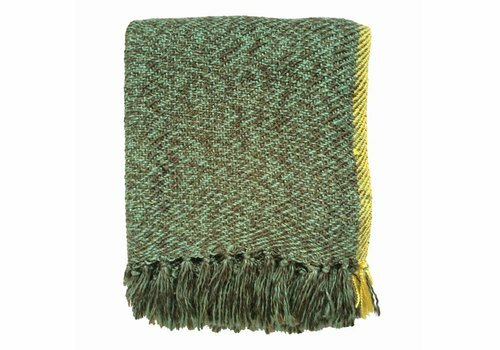 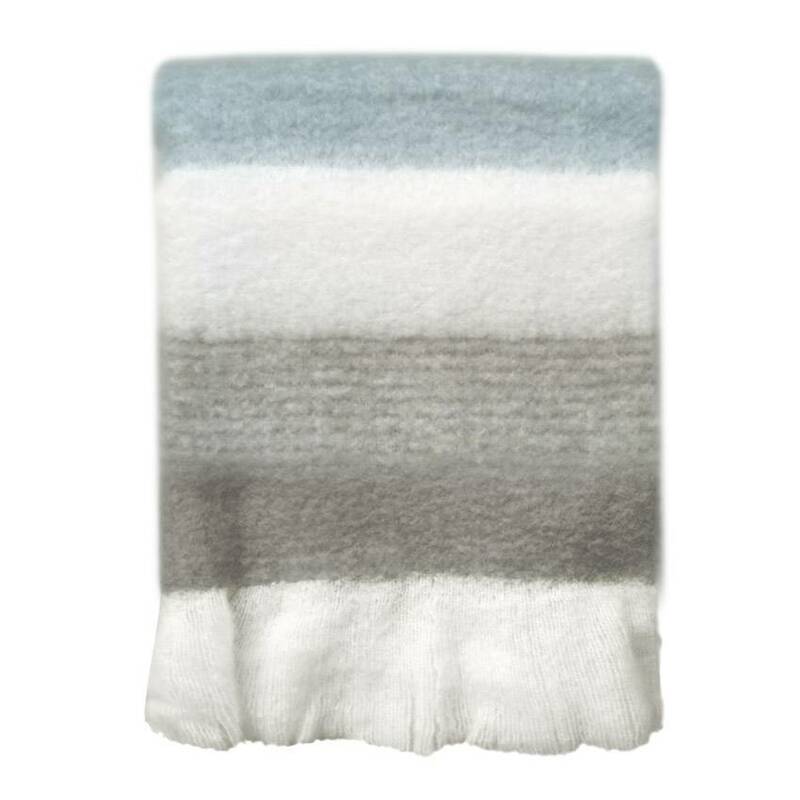 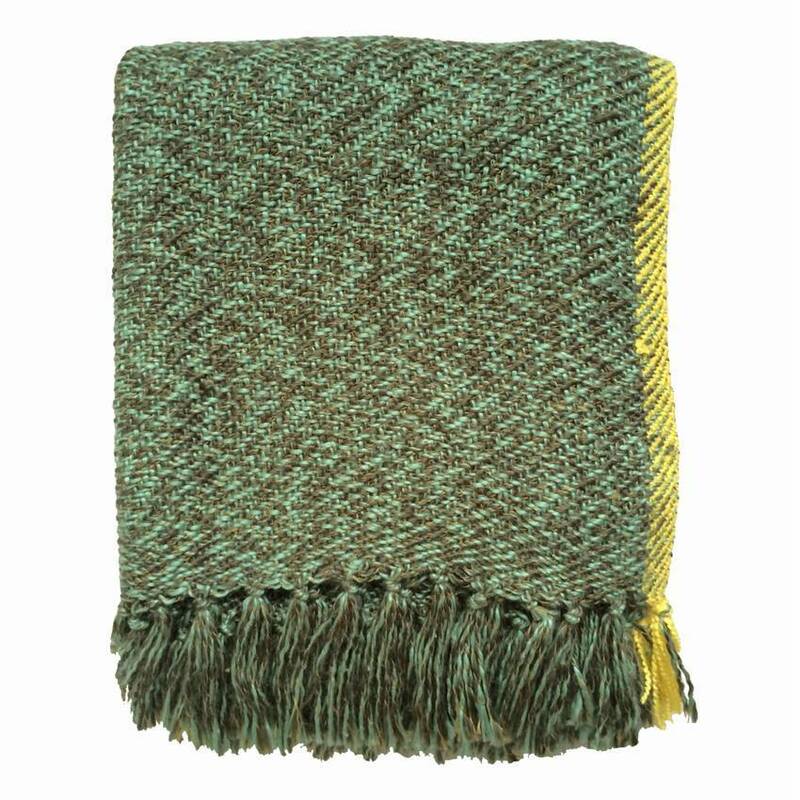 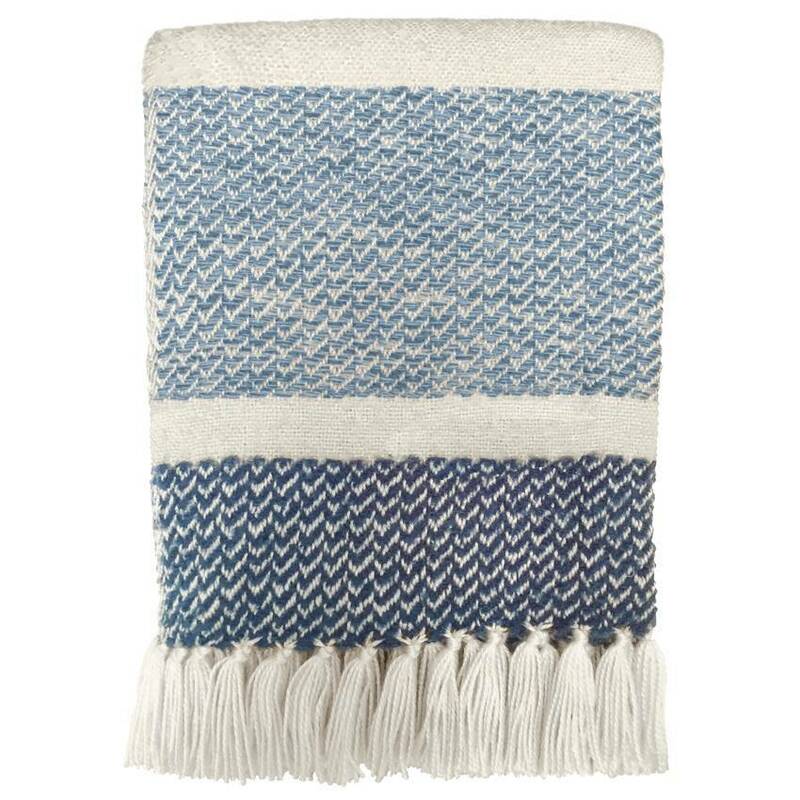 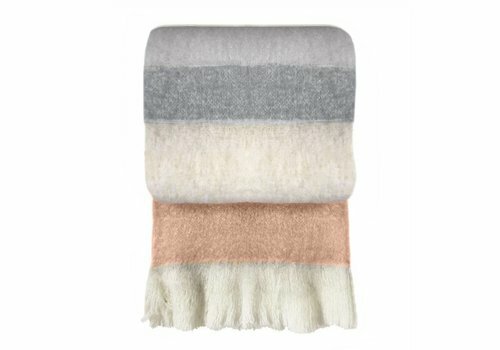 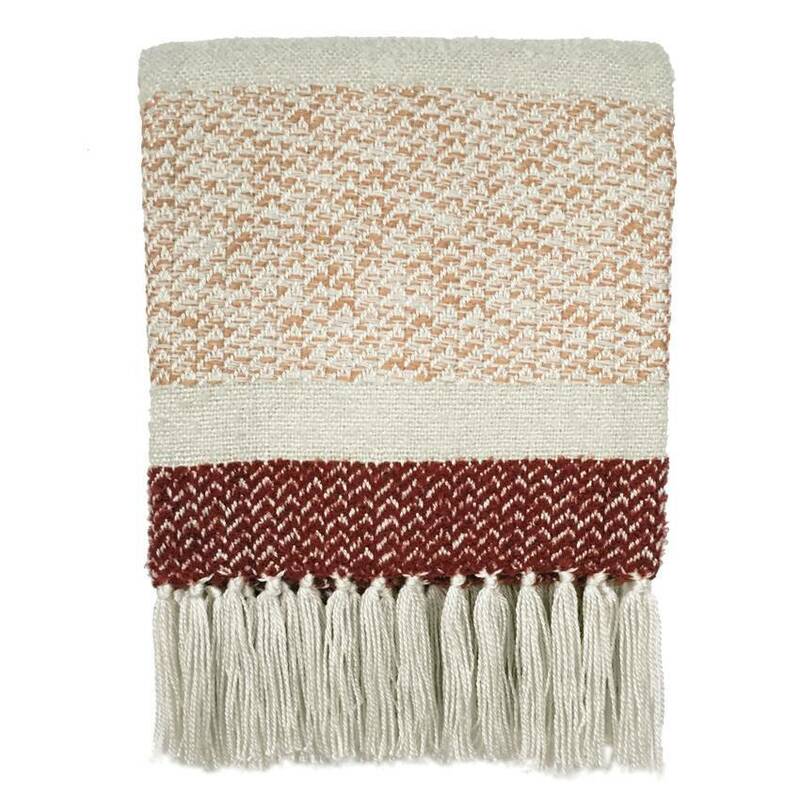 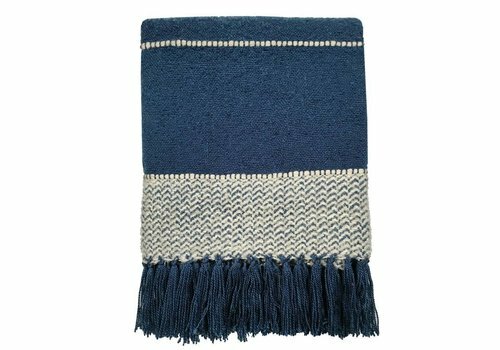 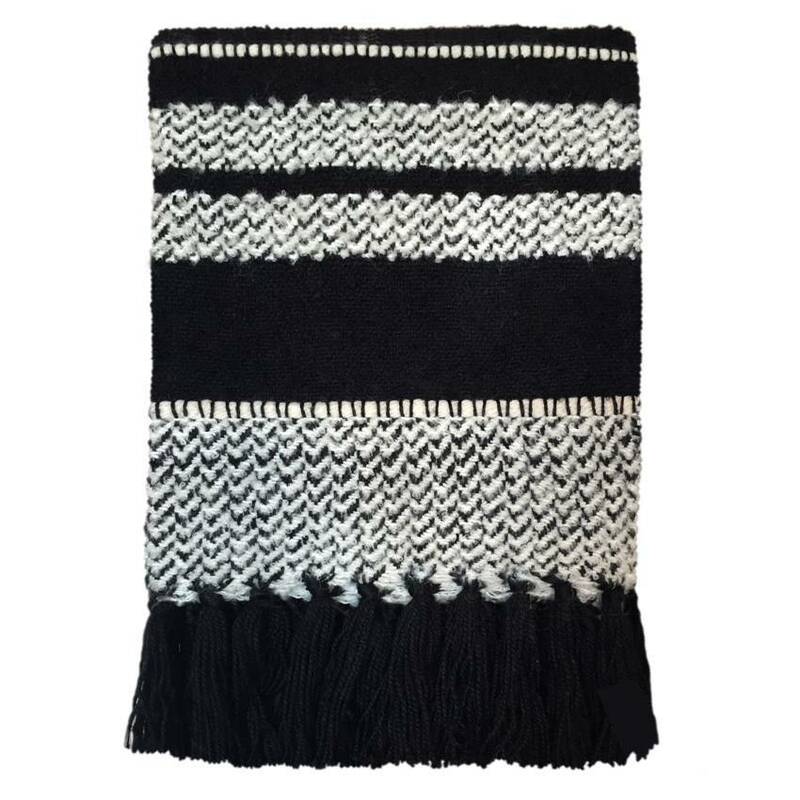 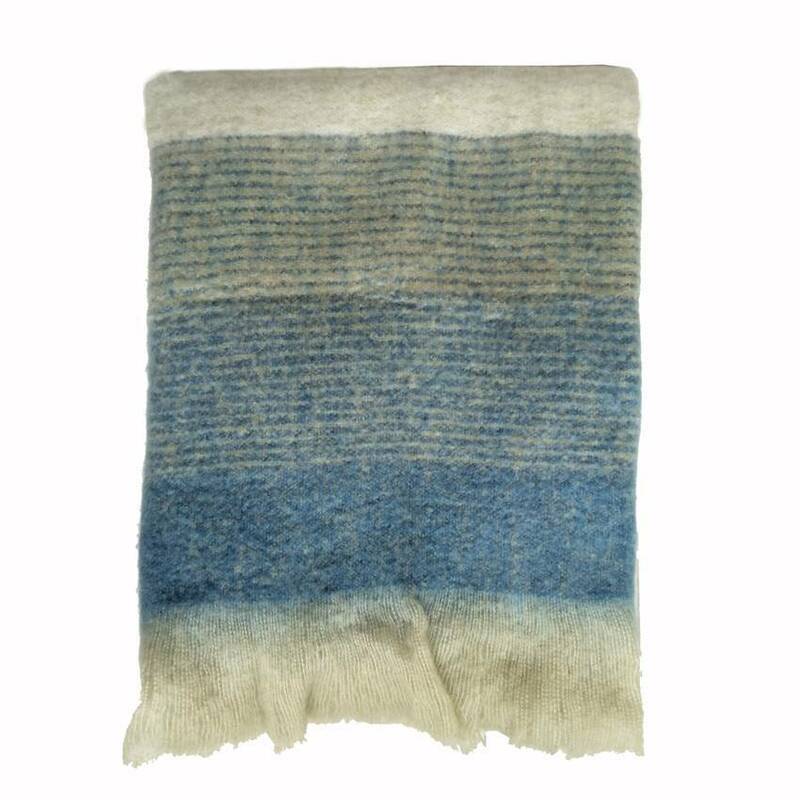 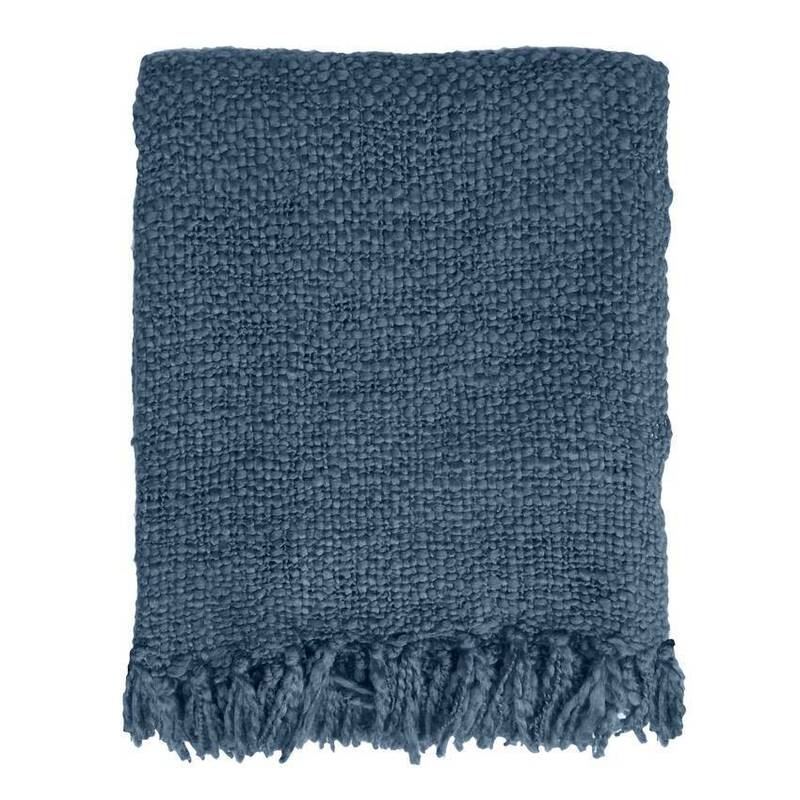 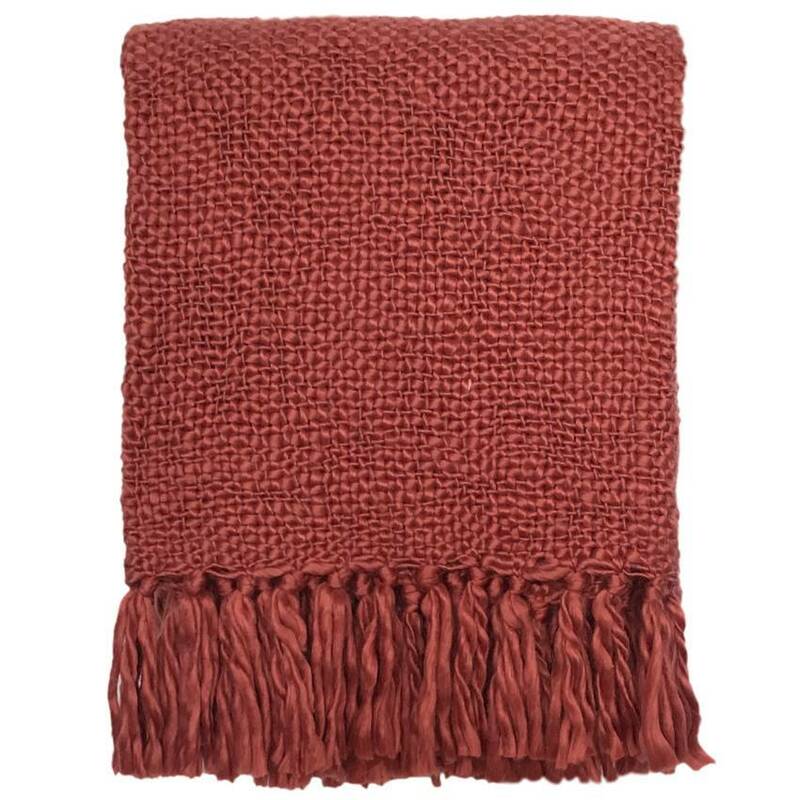 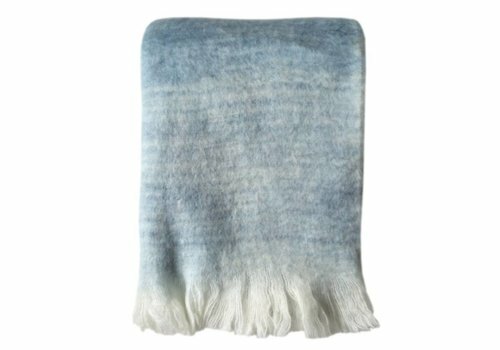 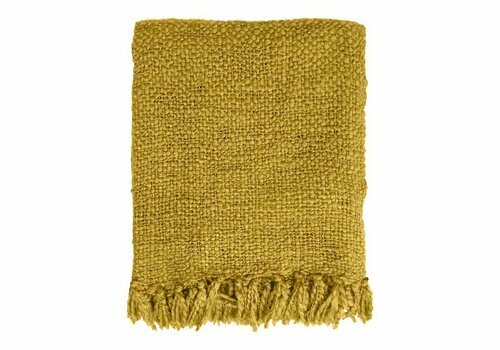 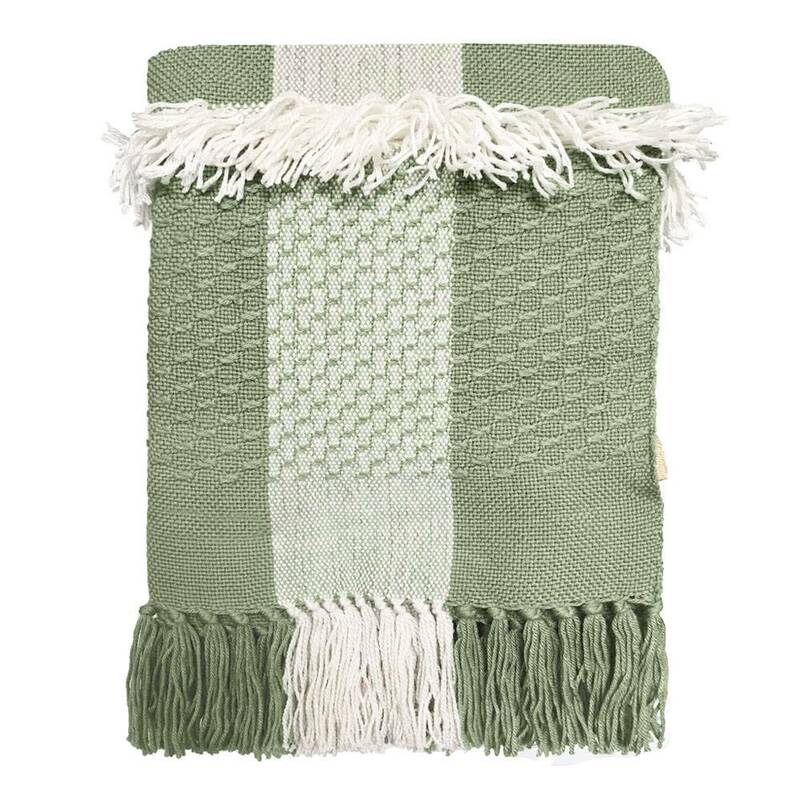 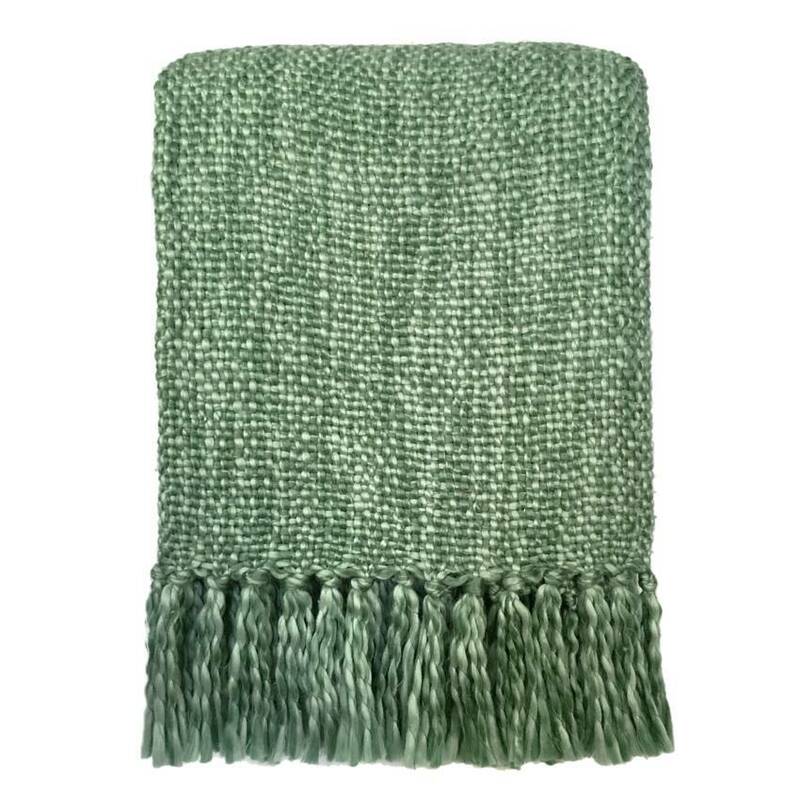 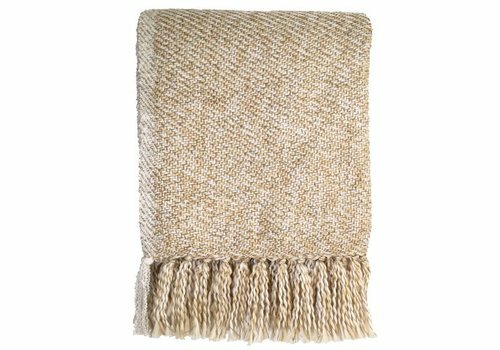 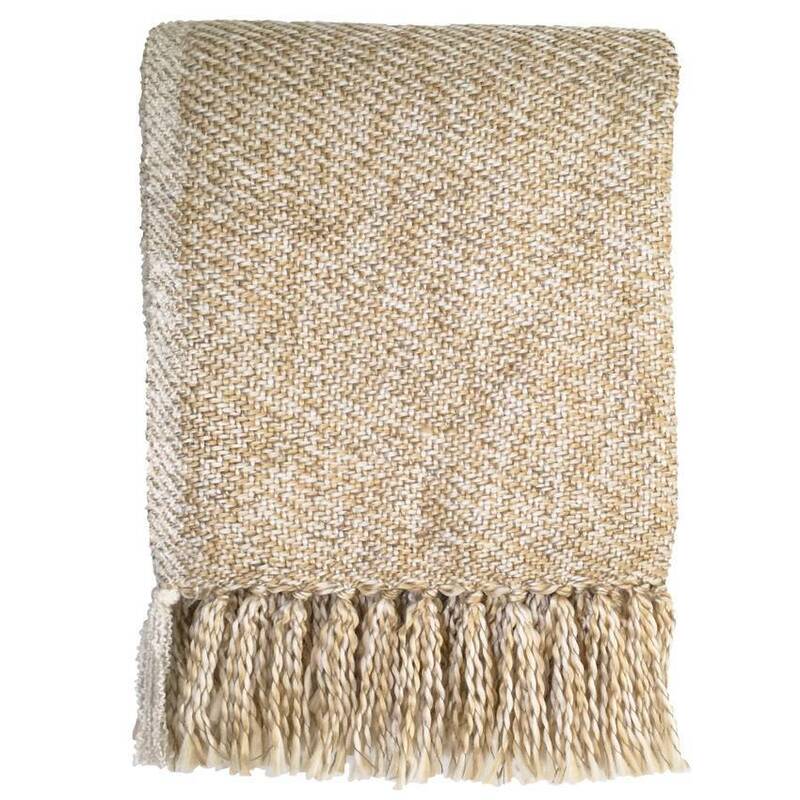 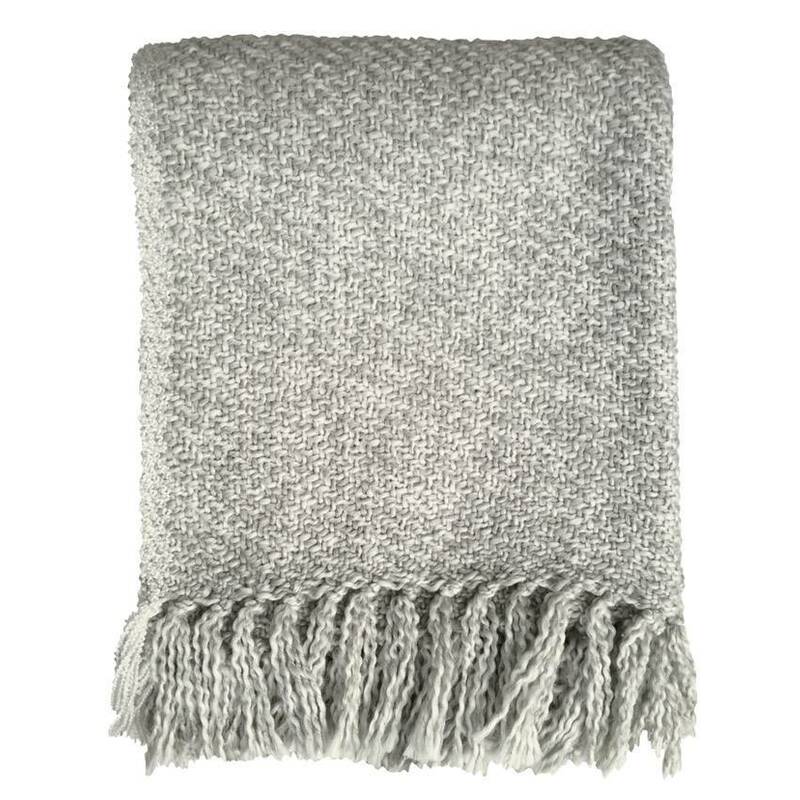 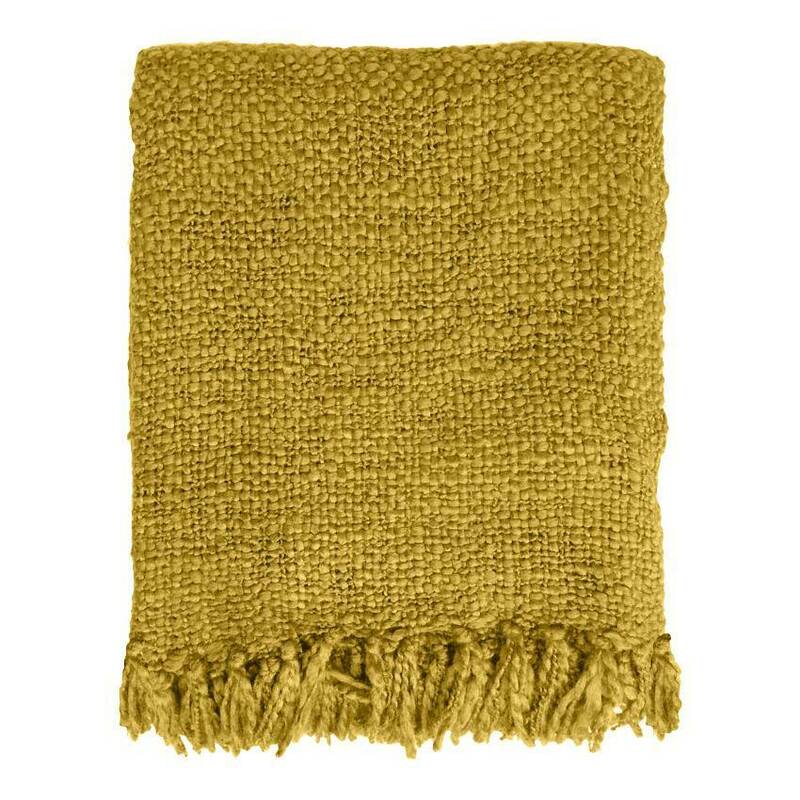 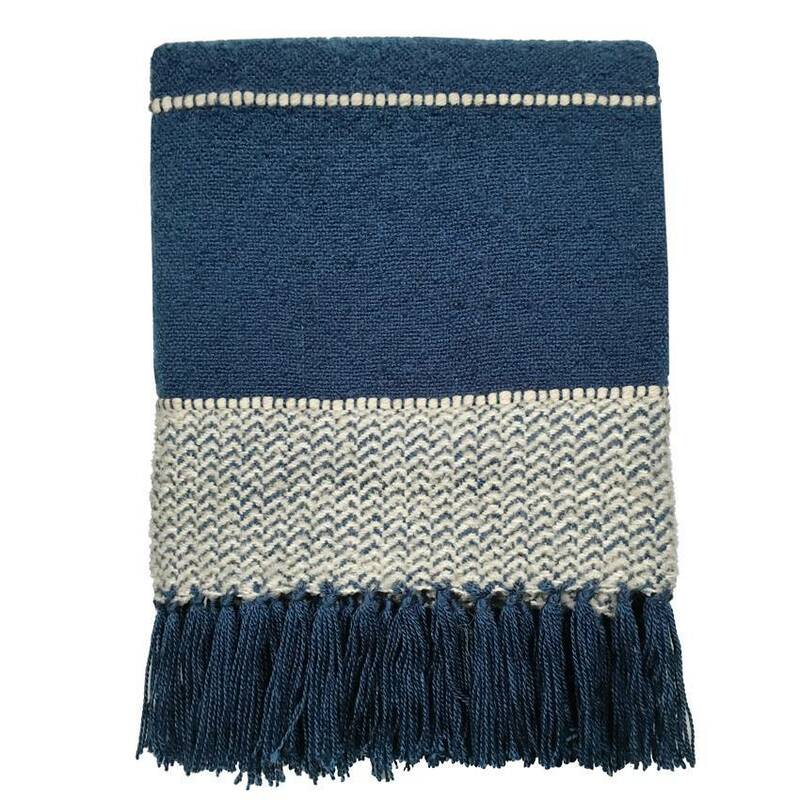 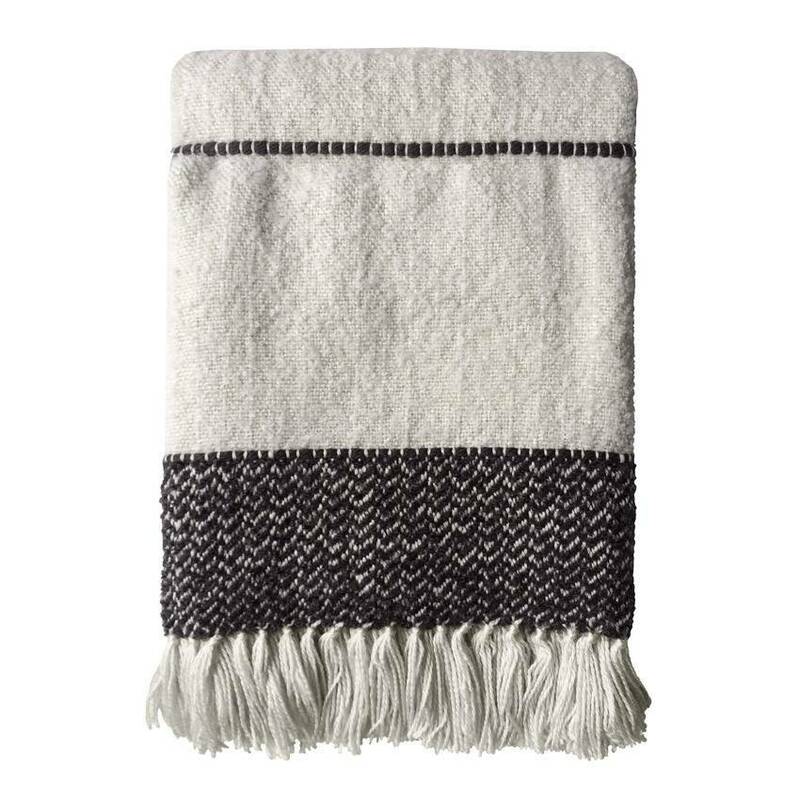 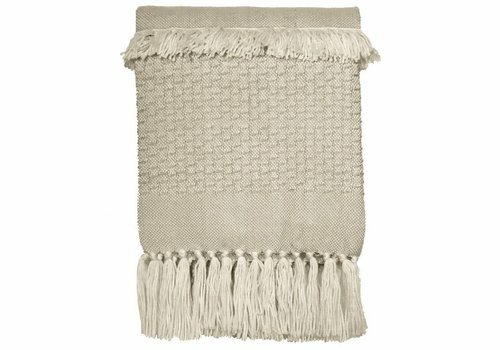 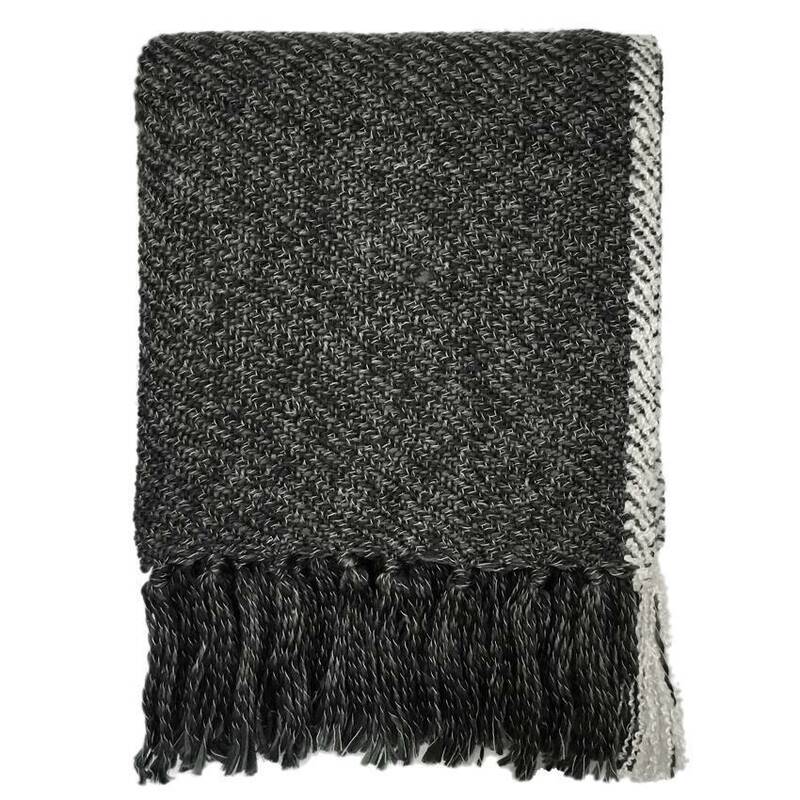 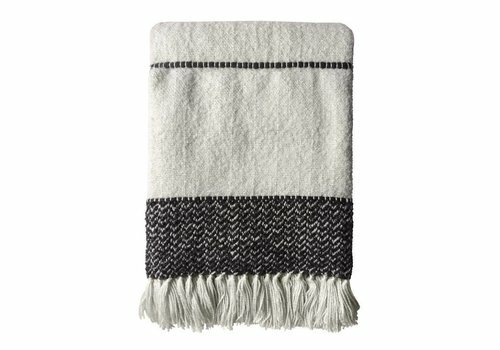 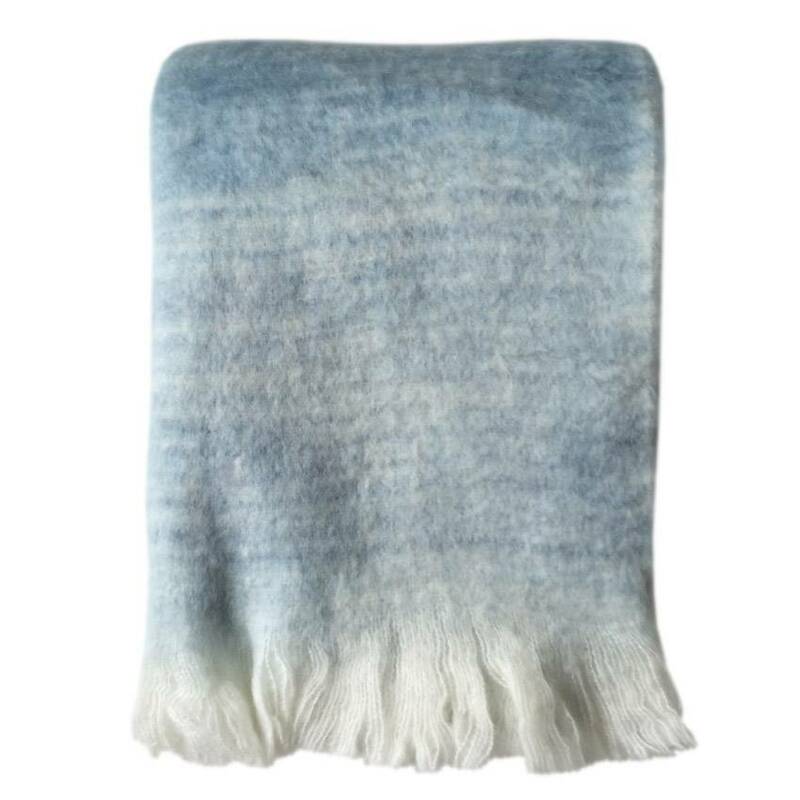 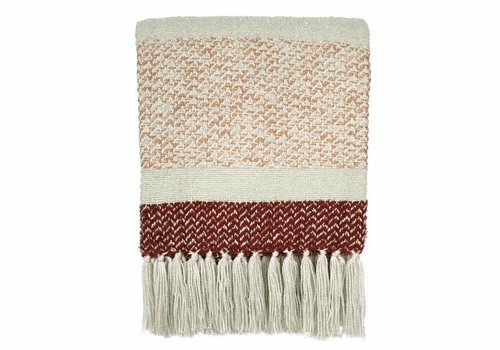 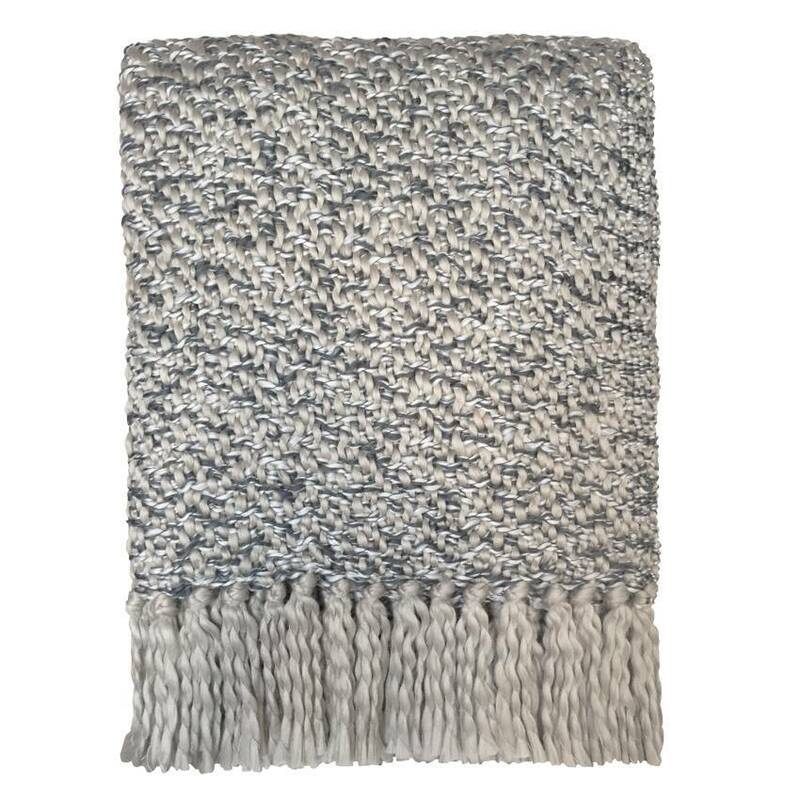 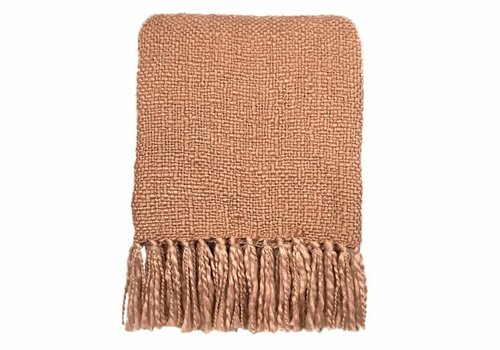 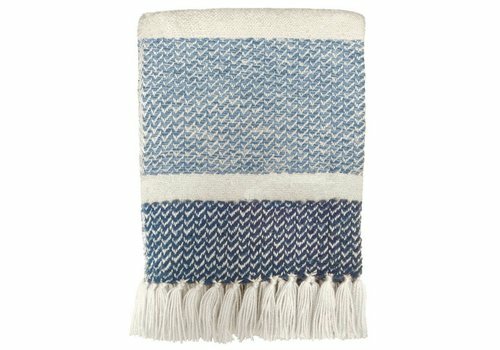 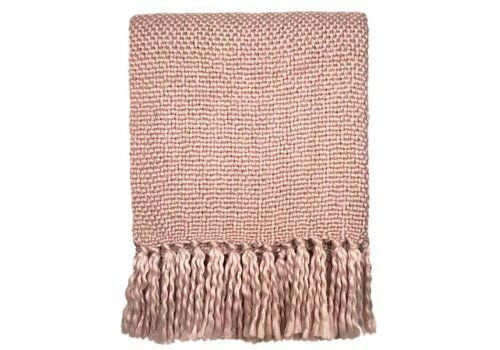 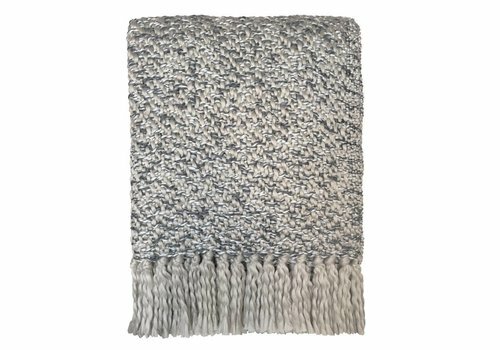 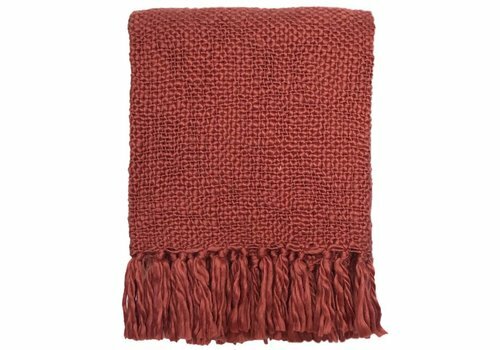 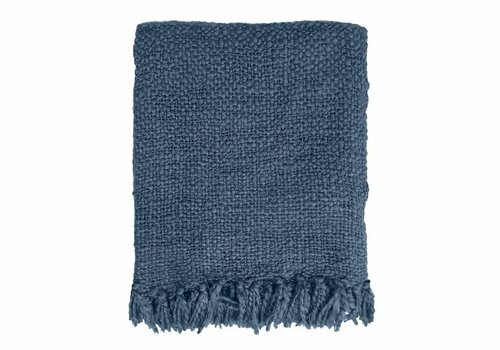 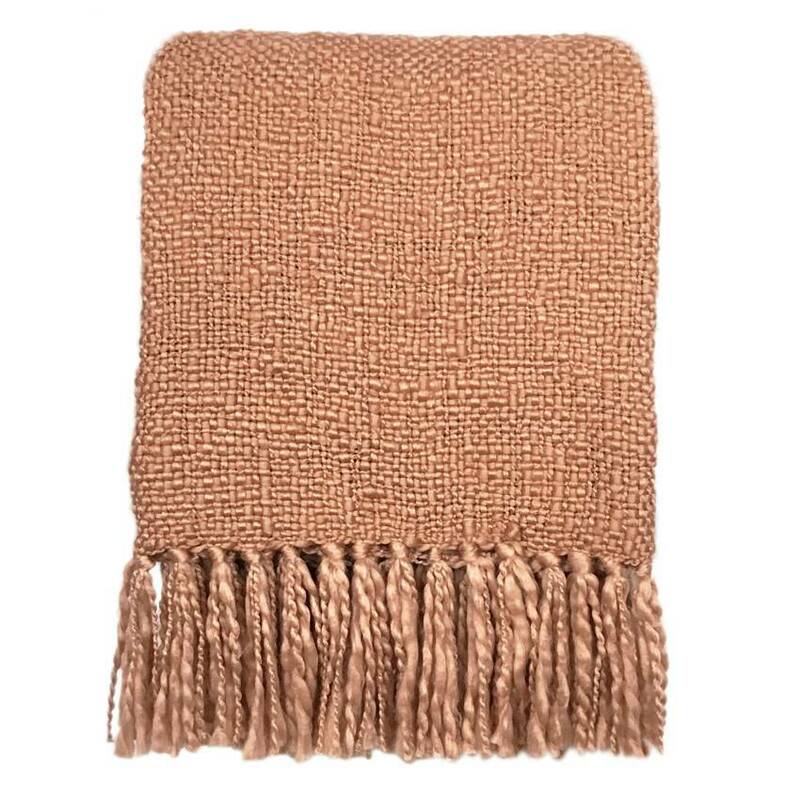 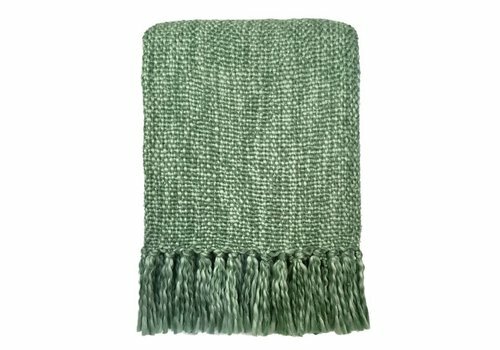 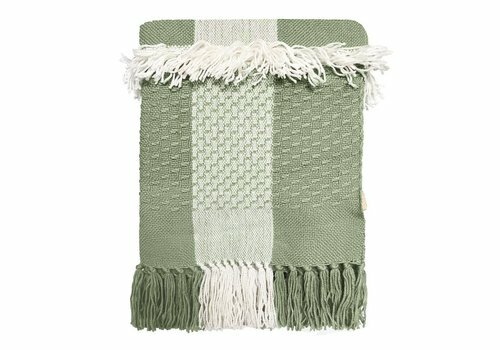 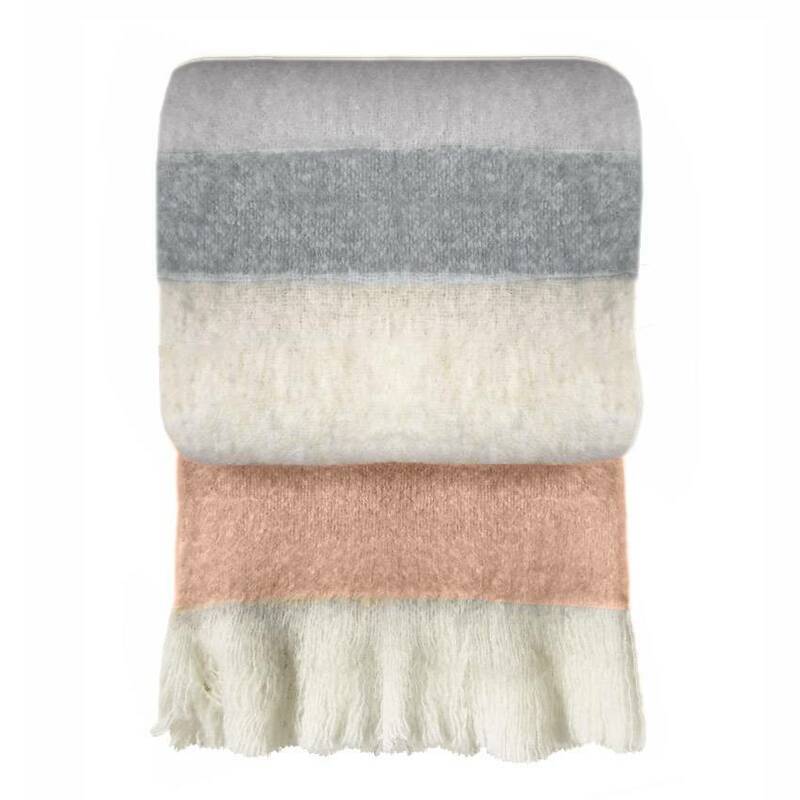 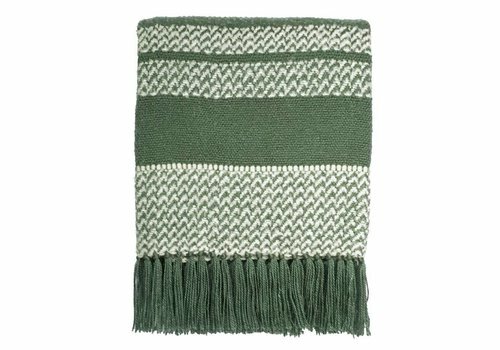 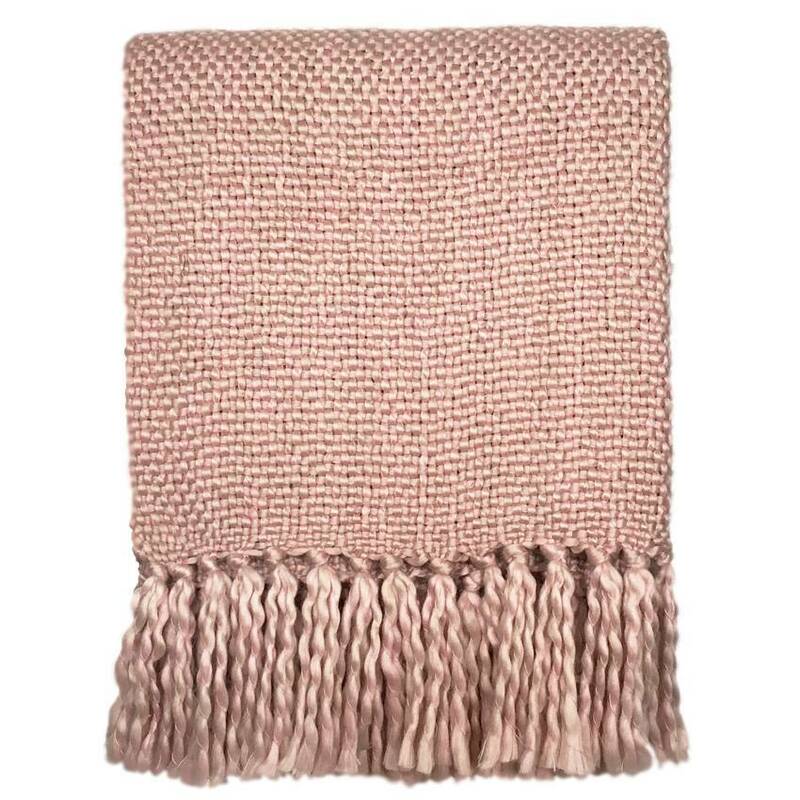 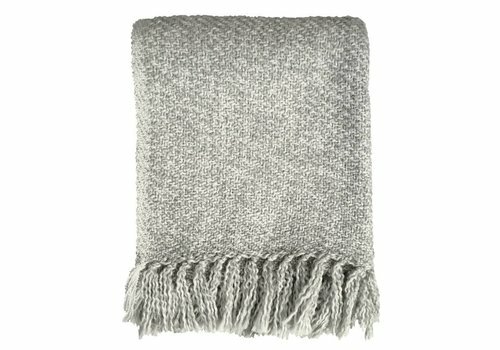 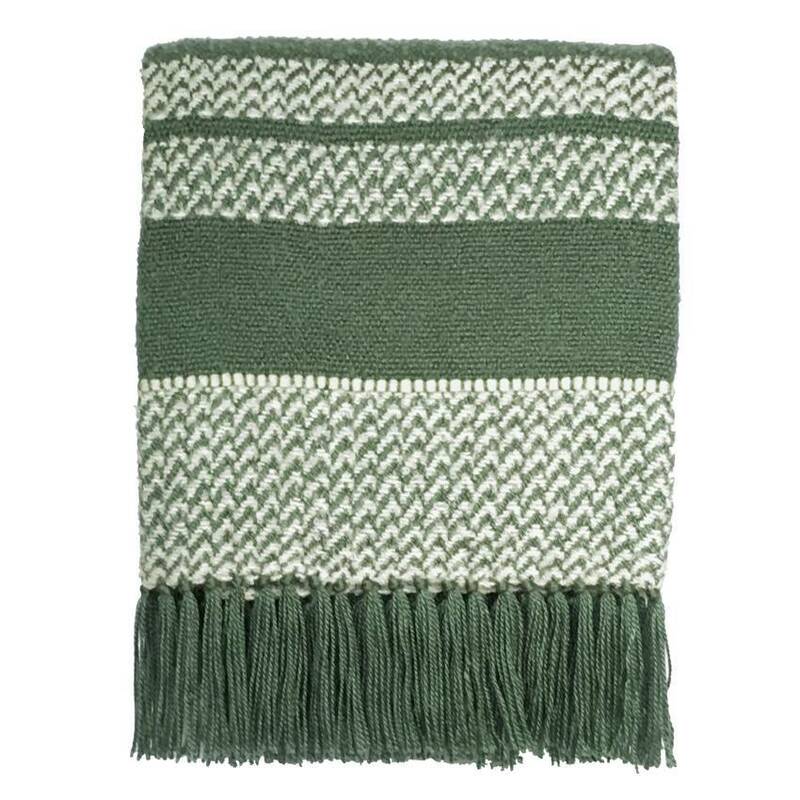 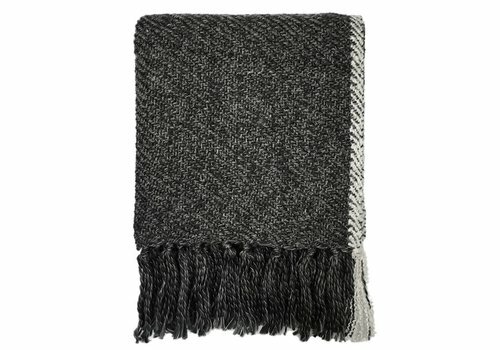 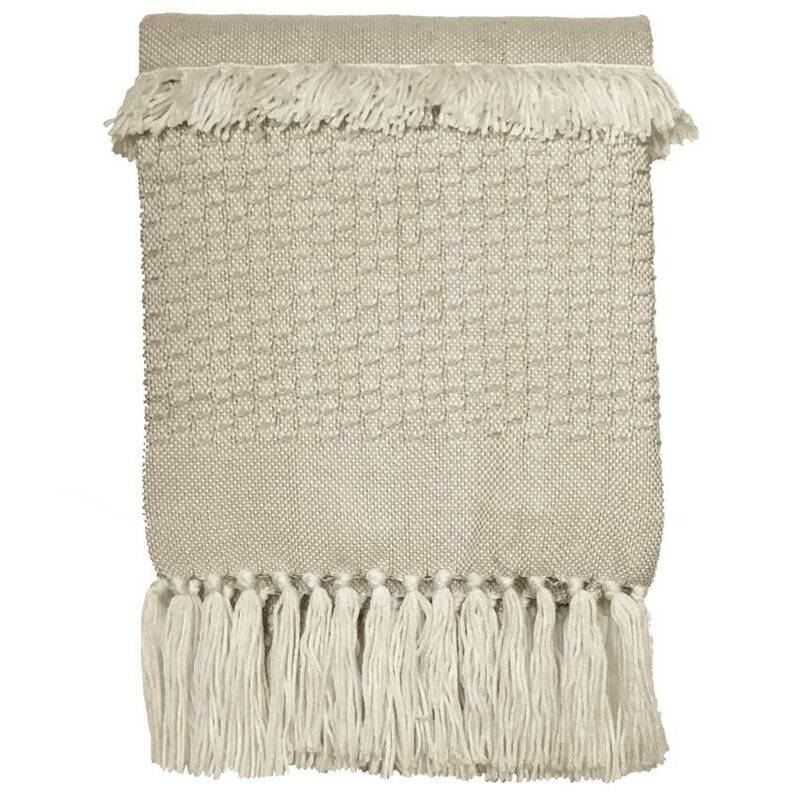 Drape this beautiful decorative throw with a silky feel over the back of your couch to ensure you always have a warm, soft blanket to cuddle up. 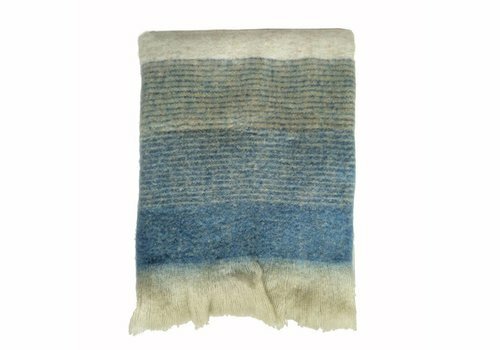 Dry cleaning only.